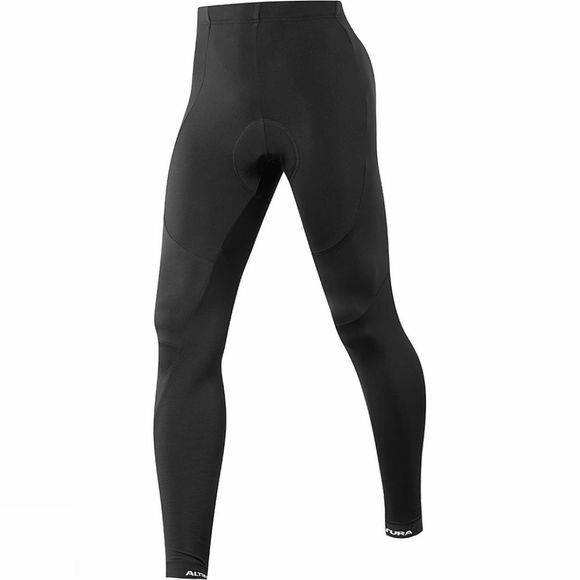 With gel comfort and form-fitting stretch, the Men's Peloton ProGel Waist Tight from Altura offers every bit of warmth and comfort to get you through long chilly endurance rides. 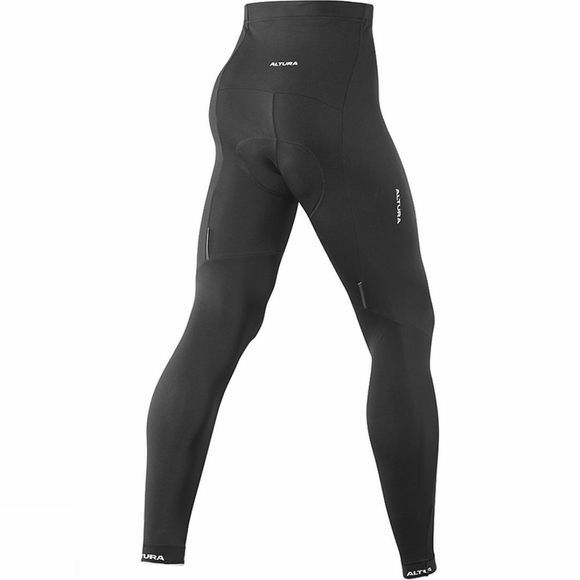 Combining soft thermal brushed back fabric with ProGel chamois for all day warmth and comfort just makes sense. No bibs also make nature breaks quicker and easier while reflective details help to keep you safer, on or off the bike.